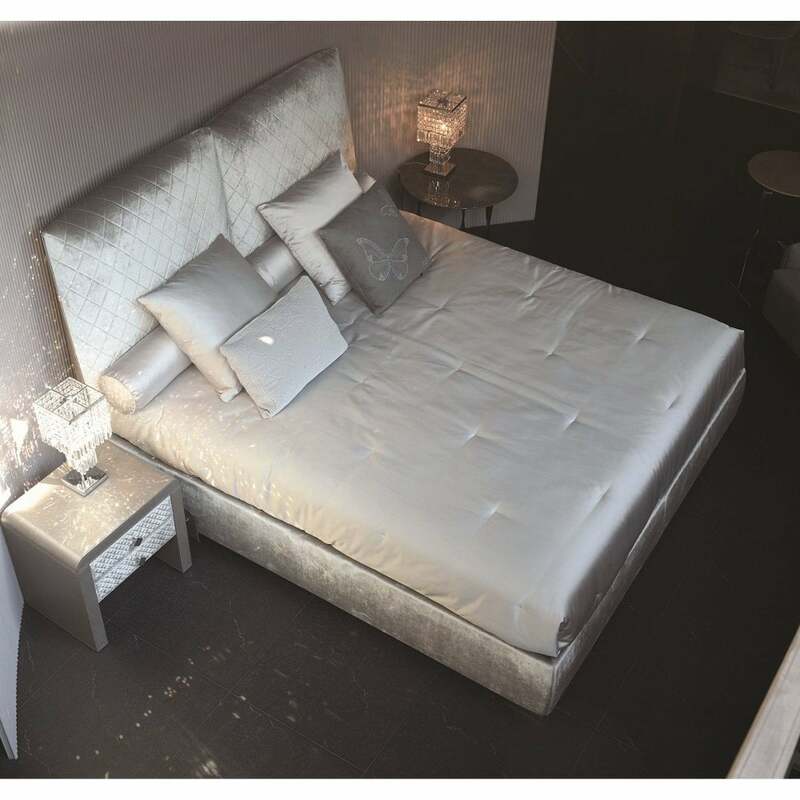 Hand-crafted by skilled artisans in the heart of Italy, the Prestige Bed by Rugiano Interiors epitomises Italian glamour. Just like its name, the Prestige Bed uses only the most prestigious materials and craftsmen in Italy. Hand-made by artisans, this designer bed features a high headboard that is covered in leather and finished with decorative stitching. The base is upholstered in a smooth, quality leather for a luxurious touch. Available in a range of colourways, choose a subtle hue and style with pops of colour in blush pinks, terracotta and forest green. Combine with bedroom furniture from the ‘Night’ range by Rugiano to create a cohesive interior scheme. Make an enquiry to discuss bespoke options.